Search homes for sale in Grapevine TX, including all available MLS listings of Grapevine Texas homes for sale and Grapevine Texas homes for rent. See what’s happening in the local real estate market. The median price of a Grapevine TX home was $320,000 in September 2017, while the average price stood at $363,146. 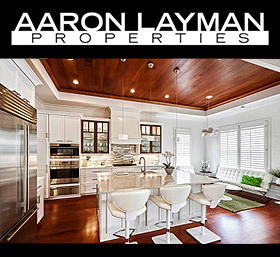 If you are in the market to buy or sell a Grapevine TX home, contact Aaron Layman Properties today to speak directly with an experienced real estate broker. 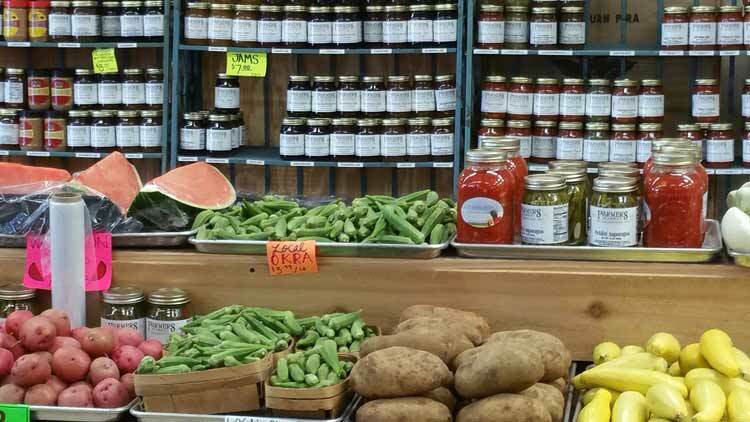 Grapevine Texas lies north of Fort Worth and Dallas, approximately 22 miles from the center of both. 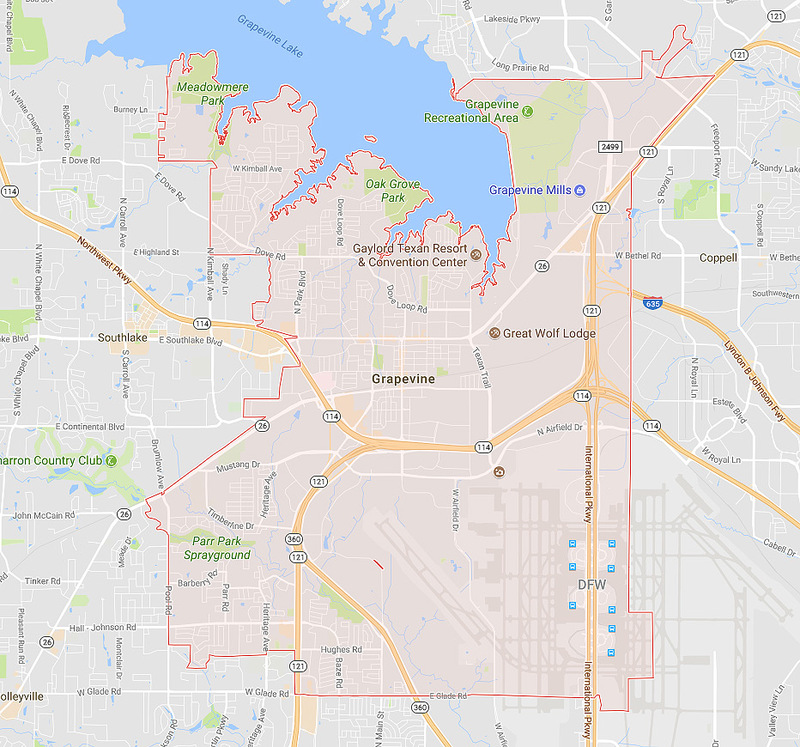 Grapevine’s north central location and easy access to Dallas Fort Worth International Airport makes it an attractive suburb of the DFW metroplex. 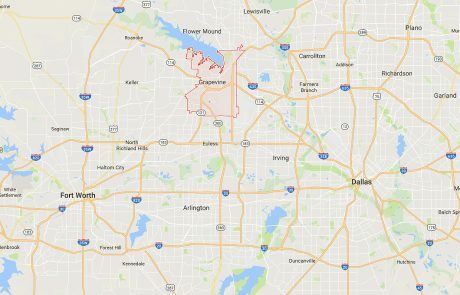 The city of Grapevine also lies adjacent to Lake Grapevine, a source of water and recreation for the surrounding area. 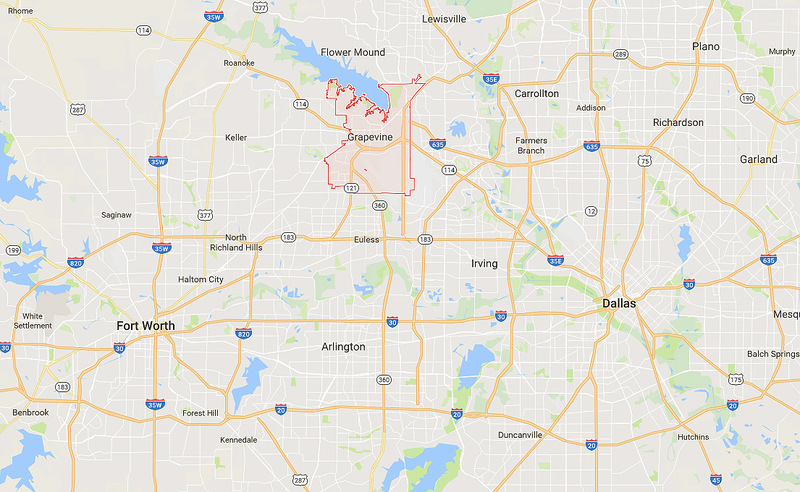 Grapevine is home to over 50,000 residents, with the neighboring communities of Colleyville and Southlake accounting for 50,000 more. Grapevine is the oldest settlement in Tarrant County, established in 1844. Residents in Grapevine enjoy the Grapevine Mills mall along with other entertainment and dining offerings. 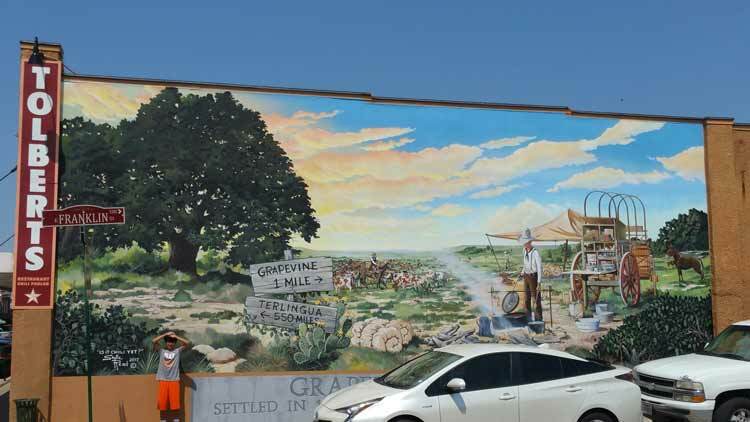 Historic Downtown Grapevine features the Grapevine Vintage Railroad where visitors can board a vintage 1920’s Victorian coach and travel to the Fort Worth Stockyards. 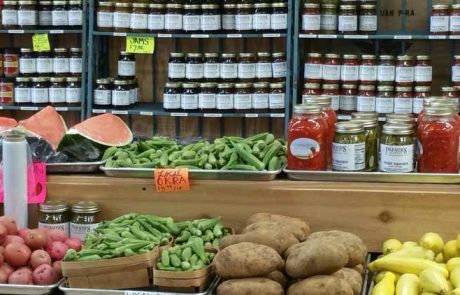 Downtown Grapevine also offers boutique shopping, galleries and winery tasting rooms. Grapevine is home to Grapefest, the largest wine festival in the Southwest held annually in September. Grapevine also hosts the Urban Wine Trail. Students in the Grapevine area area served by the Grapevine Colleyville Independent School District. GCISD serves roughly 14,00o students in the communities of Grapevine, Colleyville, and portions of Hurst, Euless and Southlake. Consistent with the offerings of a more mature community, homes for sale in Grapevine Tx consist of various resale properties with a limited supply of new construction. 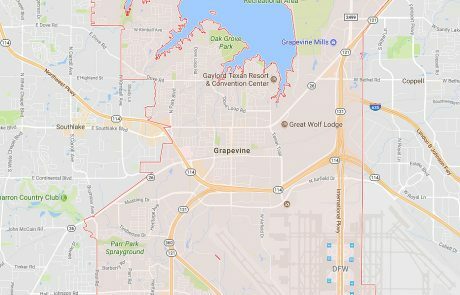 Homes in Grapevine are generally affordable compared to the DFW area, with few luxury home options available for home buyers.